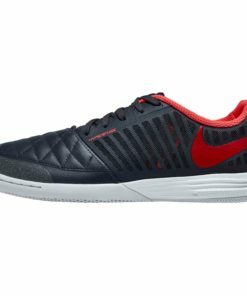 Designed to deliver traction and comfort during the small-sided game Indoor & Futsal Soccer Shoes are here to stay. 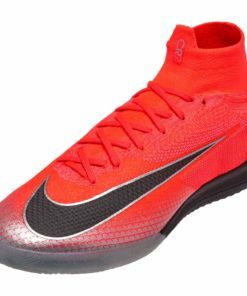 With smaller fields and fewer players, the quick-paced indoor soccer game keeps players in shape during the winter months. 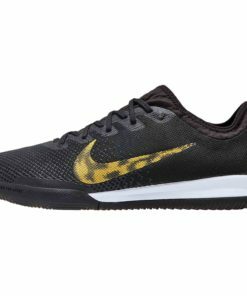 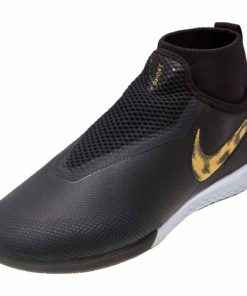 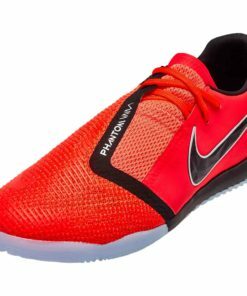 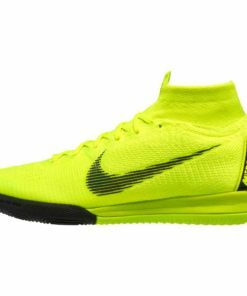 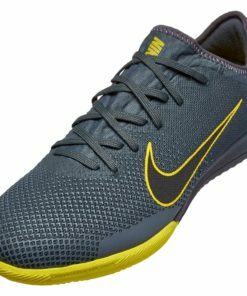 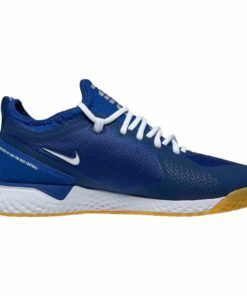 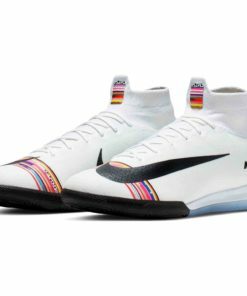 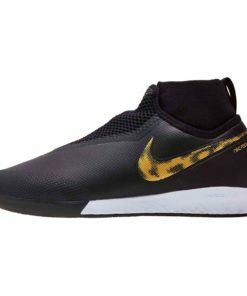 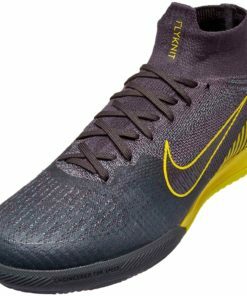 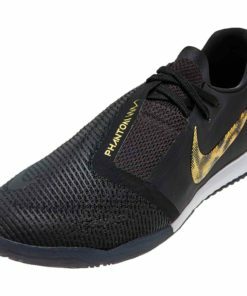 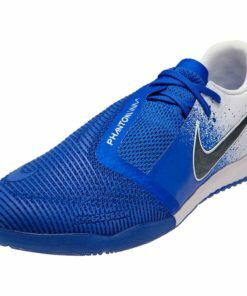 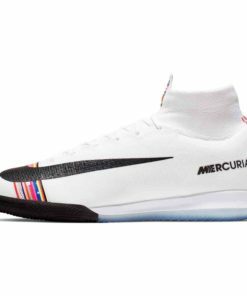 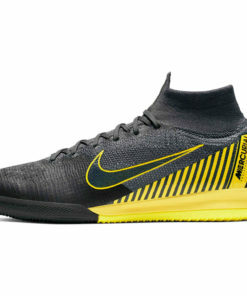 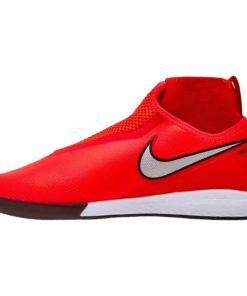 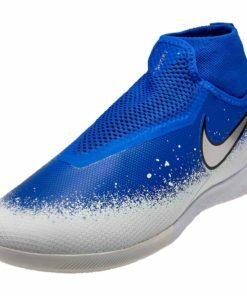 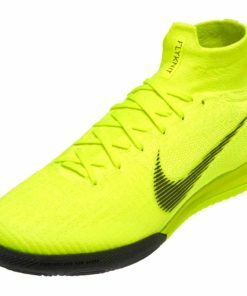 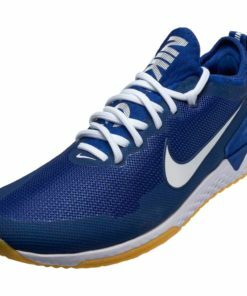 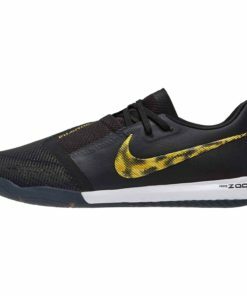 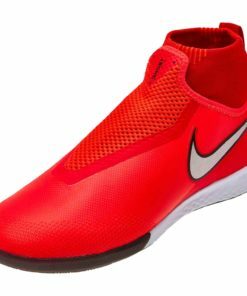 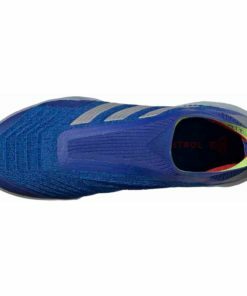 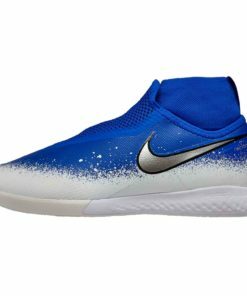 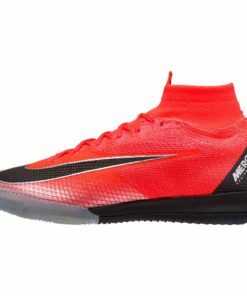 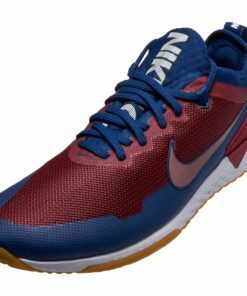 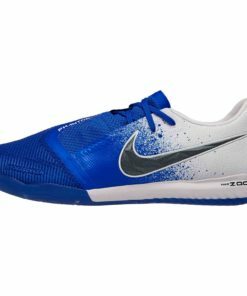 Our wide selection of Indoor Shoes also includes Nike Indoor Soccer Shoes, adidas Indoor Soccer Shoes, Puma Indoor Soccer Shoes & more. 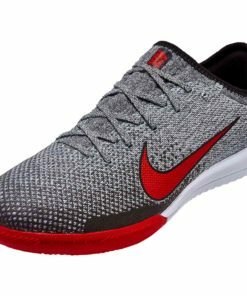 Another benefit shopping with us is Free Shipping is available. 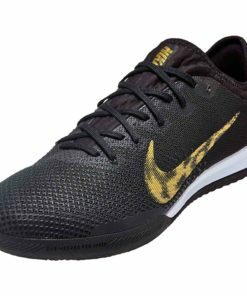 All Orders Over $50 will receive Free Shipping at SOCCERMASTER.COM! 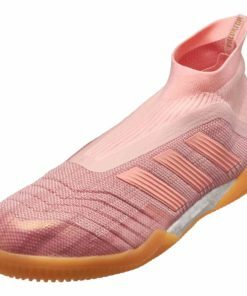 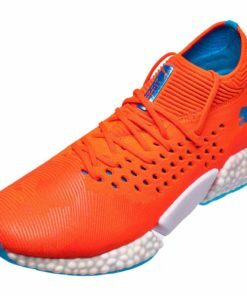 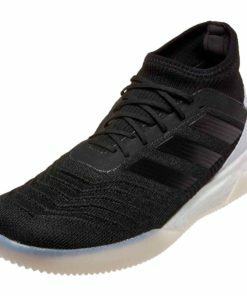 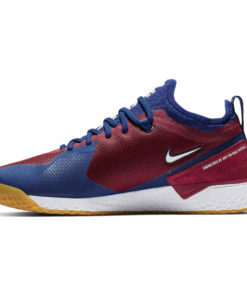 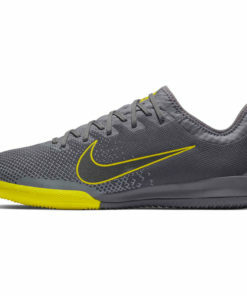 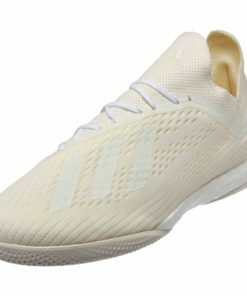 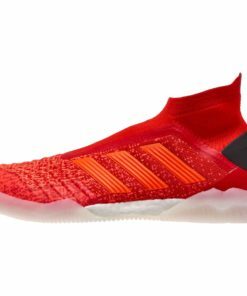 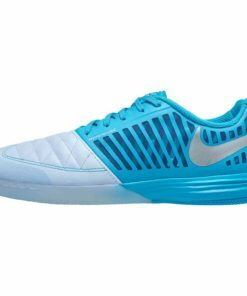 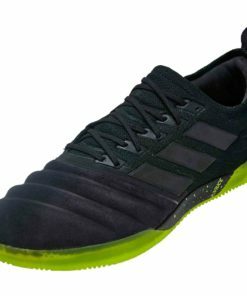 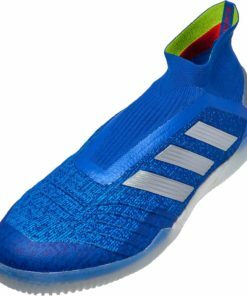 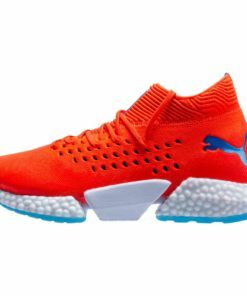 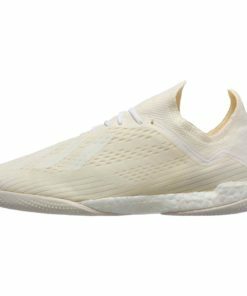 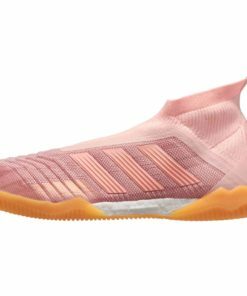 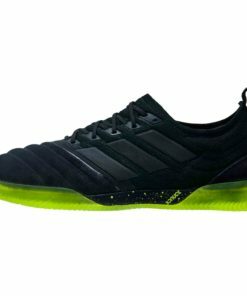 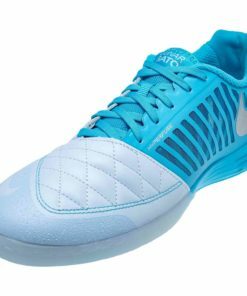 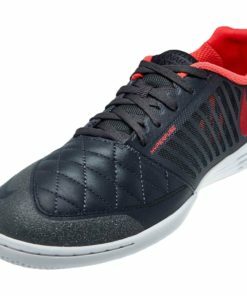 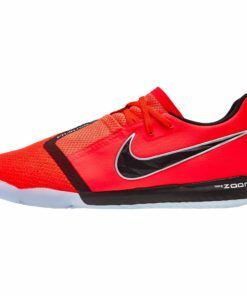 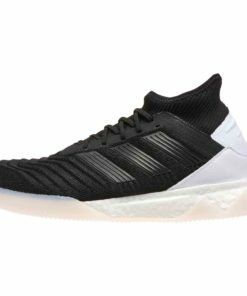 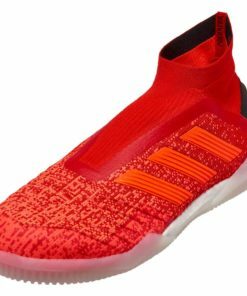 Check out our entire collection of Indoor & Futsal Soccer Shoes below.